Standing next to Franklin County Sheriff Dallas Baldwin and Shelby County Sheriff John Lenhart, Cordray said DeWine has been ineffective as the state's chief legal advisor. 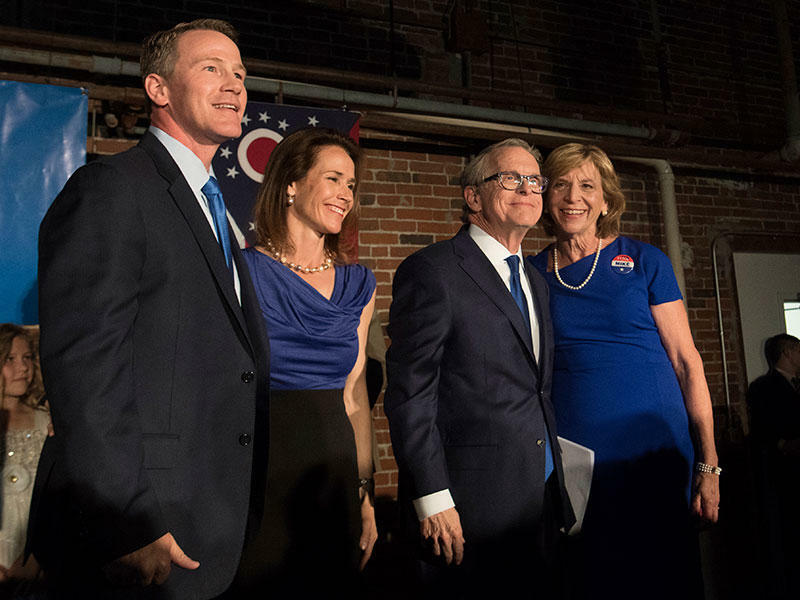 “What Mike DeWine is doing right now as attorney general is simply too little too late, and he has had no plan to address this crisis until he started running for governor this year after seven years of indecision and inaction as attorney general,” Cordray said. Both sheriffs said DeWine’s response to the opioid crisis doesn't match the problem's growth in their counties. DeWine campaign spokesperson Joshua Eck counters that the candidate has done a lot to combat the crisis, including seizing $158 million worth of heroin. Several sheriffs throughout Ohio contacted DeWine’s office to show their support for his work's attorney general. 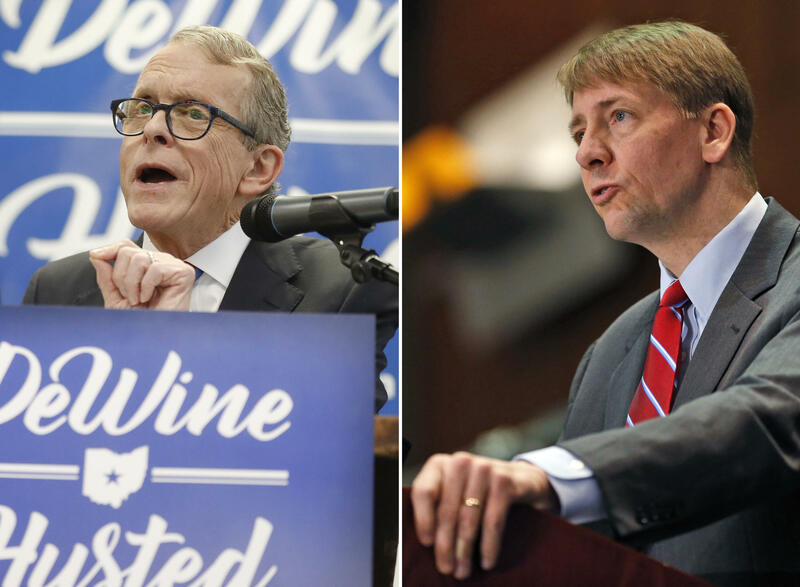 Cordray and DeWine will face each other in the fall gubernatorial election on November 6. 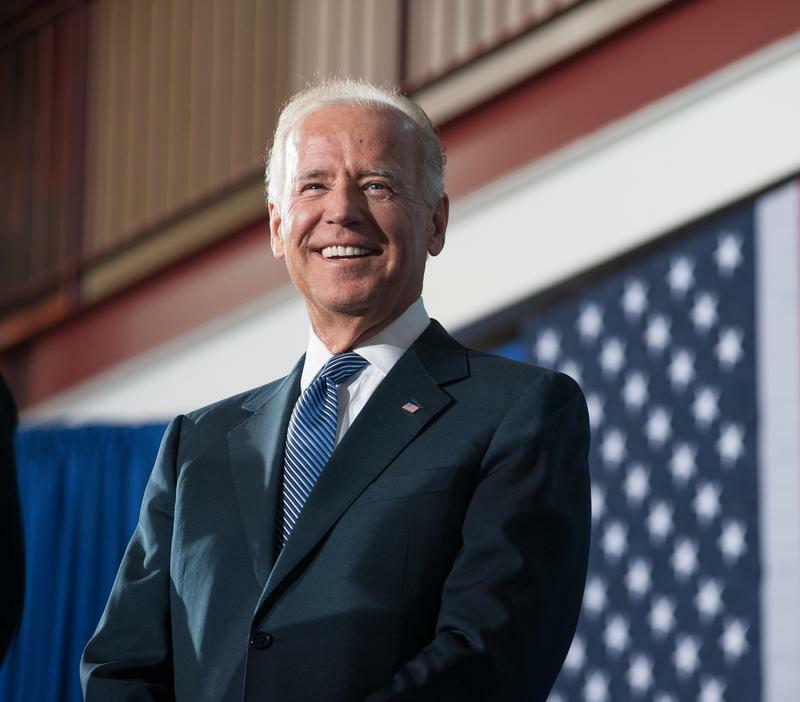 Former Vice President Joe Biden has thrown his support behind some of Ohio’s Democratic candidates ahead of the 2018 election. 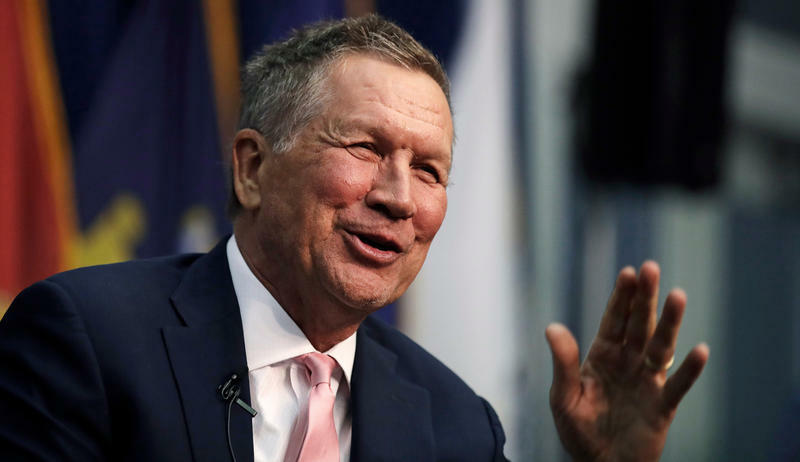 Attorneys handling hundreds of lawsuits over the opioid crisis say they’re making progress in discussions between local governments and drug companies. 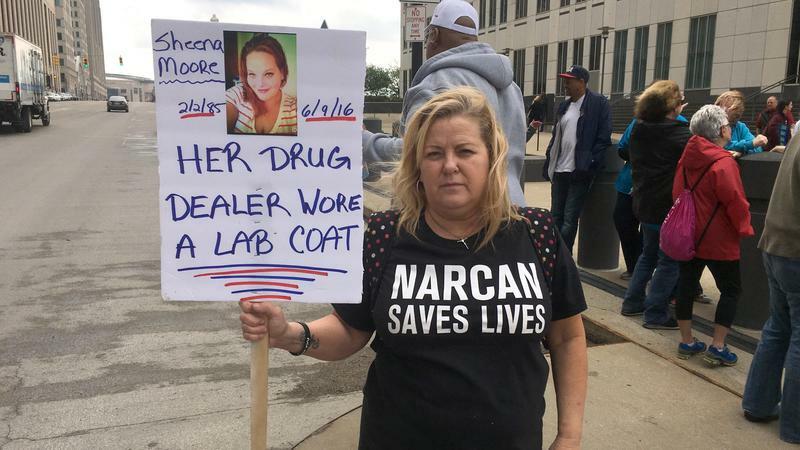 U.S. District Judge Dan Aaron Polster held a brief public hearing today to discuss the suits brought by cities, counties, Native American tribes and others against drug makers and distributors.